The Chandrakhani Pass trek is one that takes you through some of these green ranges, gurgling rivers, and lush valleys of Kullu. The adventure begins with a brisk drive from PatliKuhl to Rumsu passing through Naggar, a quiet village offering a picturesque view of beautiful mountains. We can explore several temples, trekking trails, fishing, and water rafting in this village. The drive from Patlikuhl to Rumsu is short. After a relaxed drive, we will trek through the dense forest, full of pine fir, oak, and chestnut trees to reach NayaTapru. This will be our base camp and we will spend the rest of the day here. 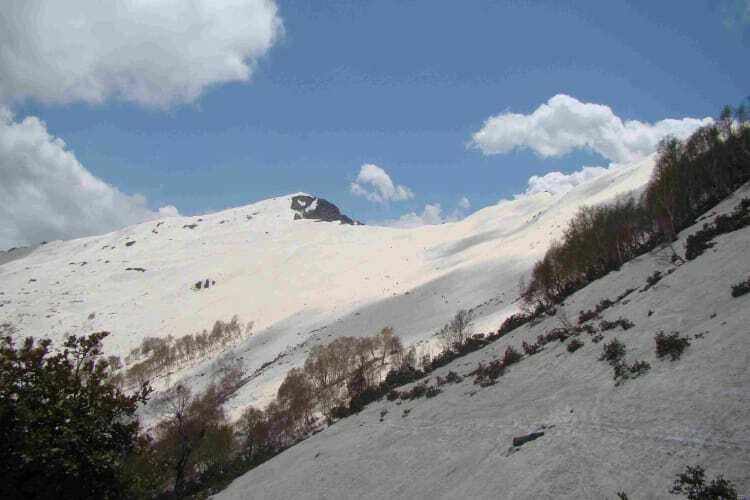 Trekking will start from NayaTapru early in the second day morning along with the team. The objective is to reach Chaklani, which is at 1120 feet altitude. After a thrilling trek for about five hours, we will reach Chaklani. We can expect snow if we' re lucky. We will make our campsite in Chaklani and stay overnight. We will descend back and start our trek along with the team towards Pulag via Chandrakhani Pass. Pulag is a small hamlet offers a spectacular view of the mountain ranges, lush greenery and a cool breeze. Chandrakhani pass is also known as the Valley of Gods. While trekking to Chandrakhani pass, we will have a scenic beauty of remote villages and Kullu Valley giving us a visual treat. 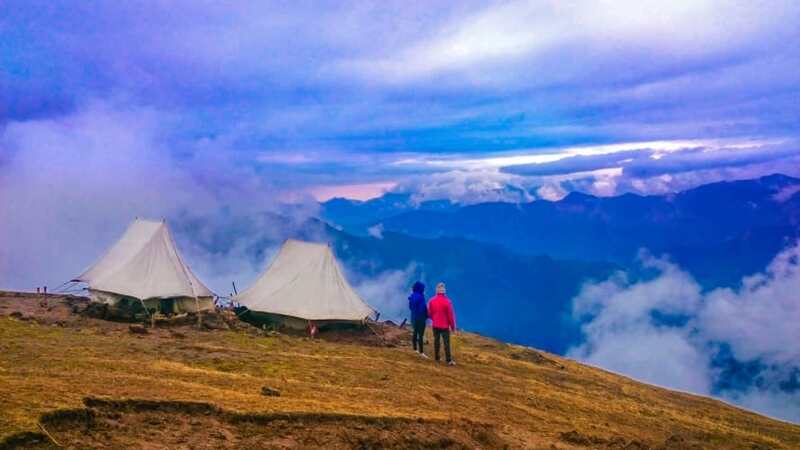 We will stay in this place to enjoy scenic beauty, capture adventurous moments, and have dinner along with the team of trekkers in a homestay in Pulag. Along with the trekking team, we will head back to Naggar to visit some amazing places. We will visit Naggar Castle, an ancient building that was built with medieval stone and wood mansion by Raja Sidh Singh of Kullu around A.D. It is now converted into a heritage hotel and offers a spectacular view of the location. We will also visit Nicholas Roerich Art Gallery, a house of Prof. Late Nicholas Roerich who was a reputed artist. His house has been converted into an art gallery offering rare paintings open to visitors. Being the old Capital of Kullu, Naggar has several other ancient places to visit. With great moments and an awesome experience, we will be driving back from Naggar to PatliKuhl along with the trekking team. Meals provided all through the trek. All transport from and to Manali. All members are requested to report at Barsheni by 8 am in the morning. A 25 % booking amount is required to book the slot on a non-refundable basis.Full payment to be done prior to 7 days of the start date. This trek is to be confirmed at least 10 days prior to trek date depending upon the availability. Making arrangements for trekking is tedious and it demands lot of efforts, so a little co-operation from your side is appreciated.